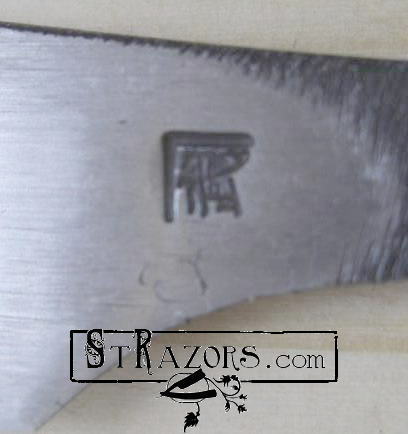 STRAZORS.com - all about classic razors - Kanetake Kamisori, Japan. 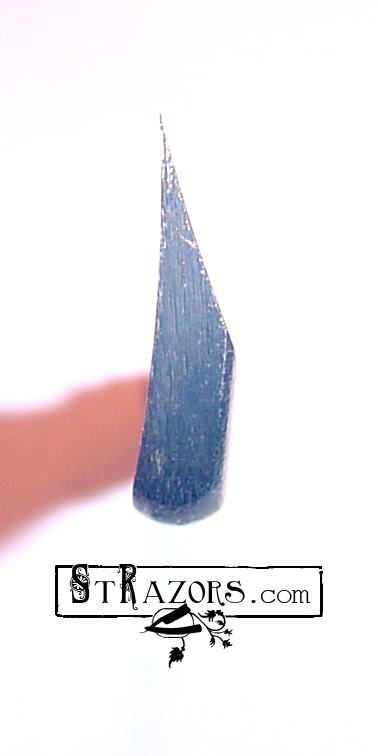 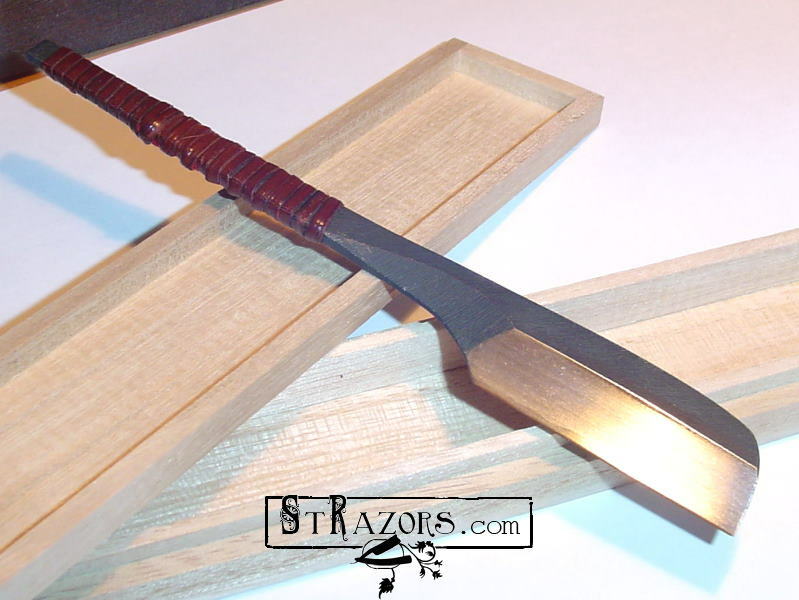 The Kanetake brand Japanese straight razor, made by fourth generation blacksmith, Mr. Norikazu Takahashi. 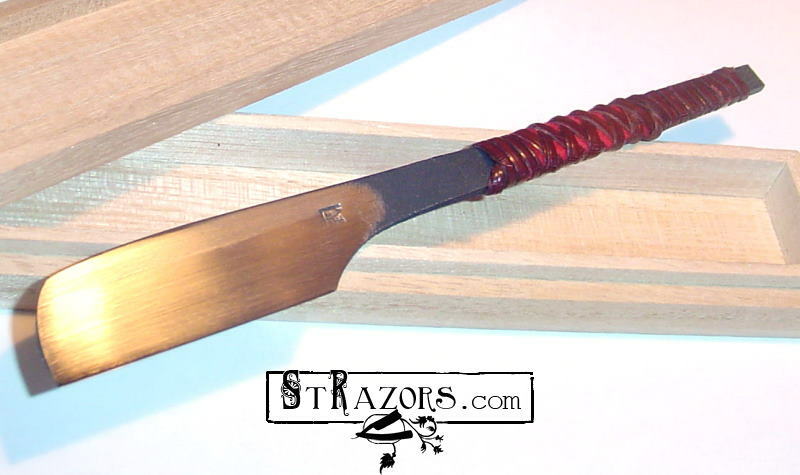 Norikazu is the first in his family to make Japanese straight razors, and has been making them on occasion for about five years now.